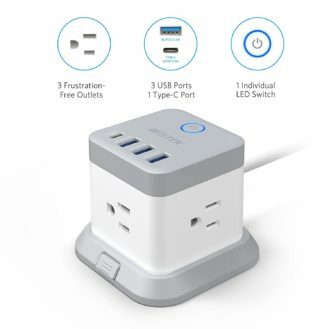 This power strip contains three AC outlets, three USB-A (auto 2.4A) outlets, and one USB-C (auto 3A) outlet. 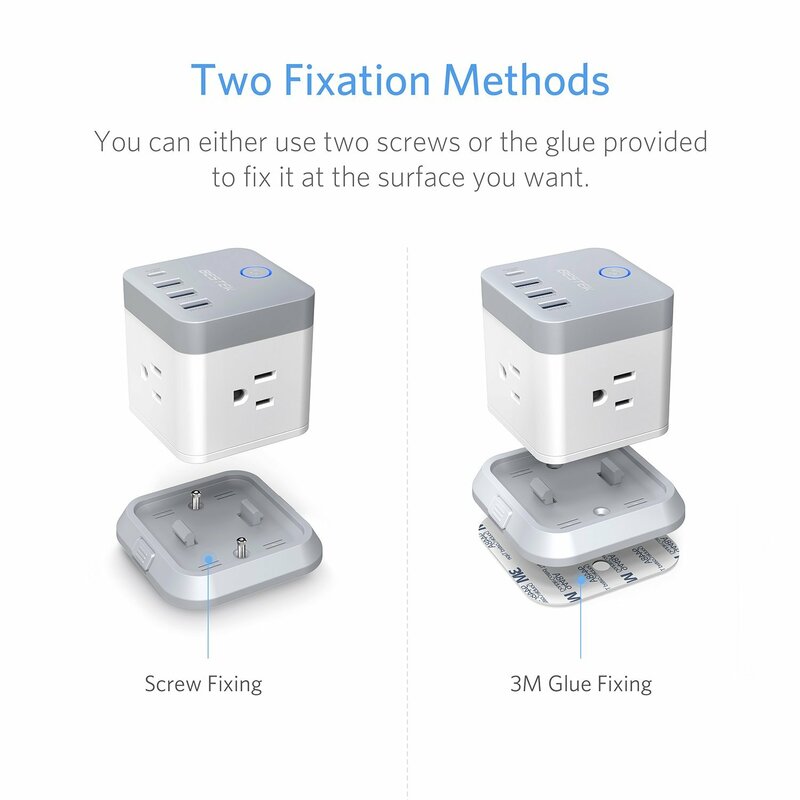 You can affix the cube to just about any surface thanks to the included base that can be screwed or glued. Any safety concerns are covered by the overvoltage, short circuit, overload, and overcurrent protection. You'll also receive an 18-month warranty that is good from the purchase date and plenty of friendly customer service should you need it. 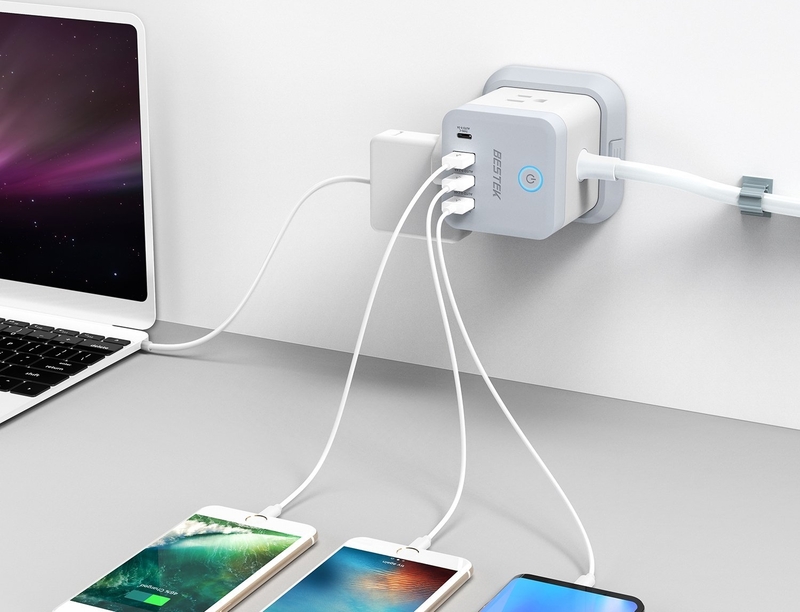 The BESTEK 3-Outlet Vertical Cube Mountable Power Strip normally costs $27.99 on BESTEK Mall, but if you want to purchase one at a discount right now, we have an exclusive coupon code for you. 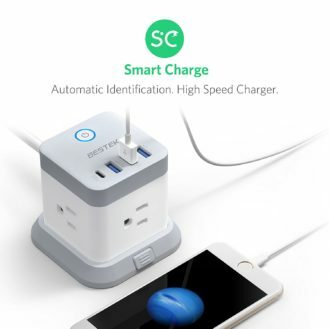 Just use the code ONLYandrdp in the BESTEK Mall checkout to receive $13 off the regular price, which brings the total cost down to $14.99. 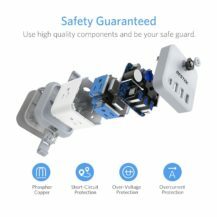 The code is good from 7/27/18 - 8/26/18. 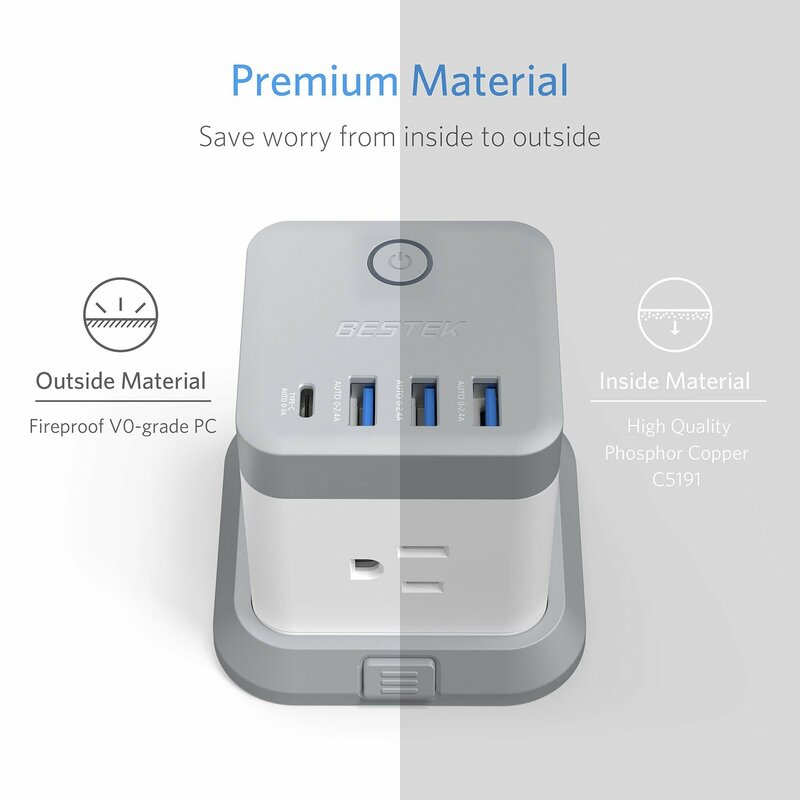 You can follow BESTEK on Facebook and Twitter. This giveaway will run from Friday, July 27th to 11:59pm PT on Sunday, July 29th. 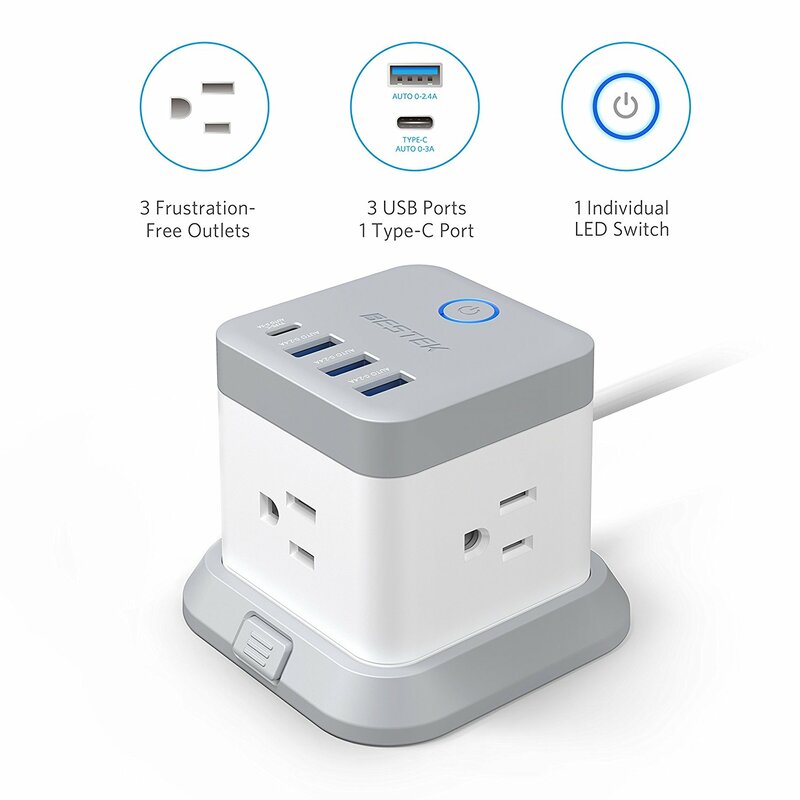 25 winners will be selected, and each will receive one BESTEK 3-Outlet Vertical Cube Mountable Power Strip. Only United States residents may enter. Good luck everyone!